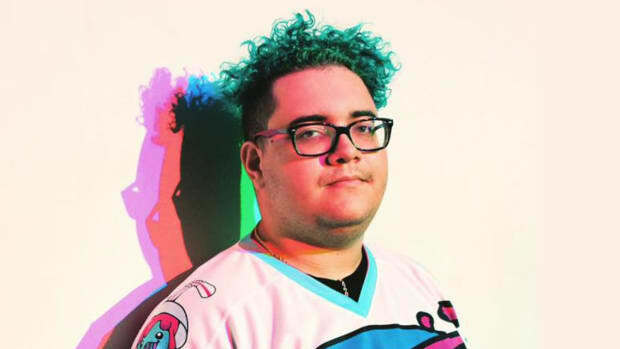 Slushii (real name Julian Scanlan) is undeniably diverse and incredibly versatile in his production. 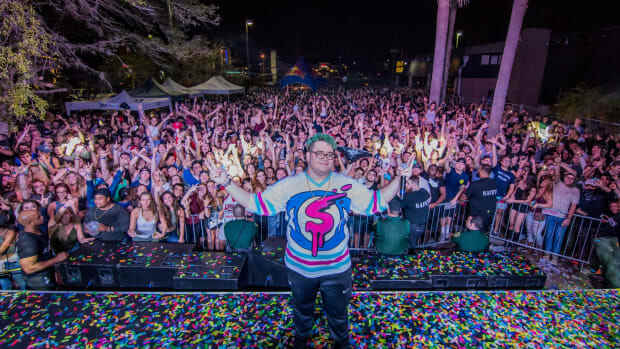 His latest release, the single “Self Destruct,” is an absolutely massive bass-heavy festival anthem, and it comes hot on the heels of his highly acclaimed radio-hit, “Never Let You Go” featuring Sofia Reyes - two polar ends of the electronic music spectrum, and yet navigated with ease by Scanlan. 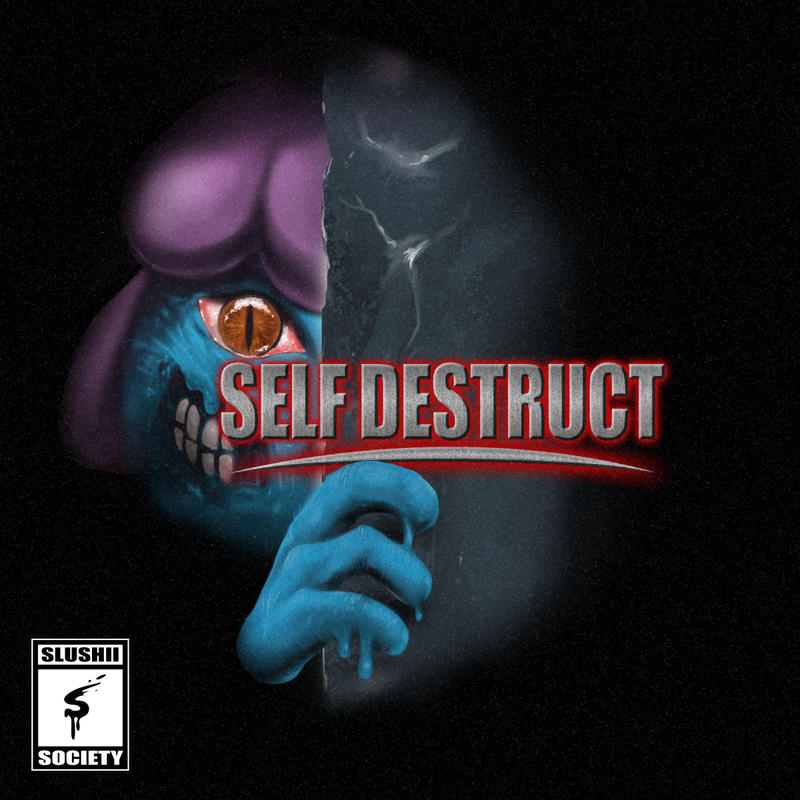 “Self Destruct,” released just in time for Miami Music Week/Ultra Music Festival, is a captivating bass smasher with haunting vocals lead up a grimy drop sure to send tremors through sound-systems all along the festival circuit. Known for bucking the status quo and pursuing his own creative impulses, Scanlan is constantly pushing boundaries and incorporating new styles into his repertoire. 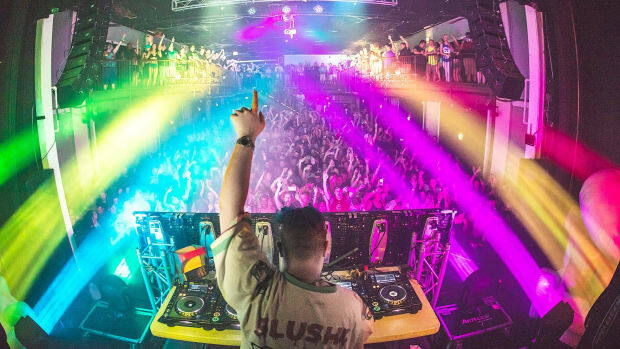 “Self Destruct” without a doubt solidifies his place among the most well-rounded names in dance music. Very few artists are capable of dropping an experimental/ambient album one month, a massive radio-hit the next, followed up with a truly gargantuan festival smash. 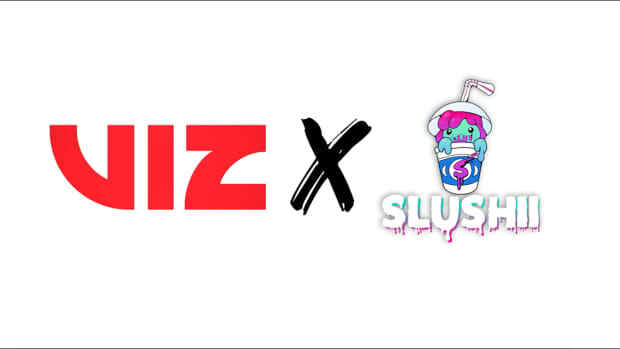 That&apos;s exactly what the 21-year-old producer has done, and we can&apos;t wait to see what he comes up with next. 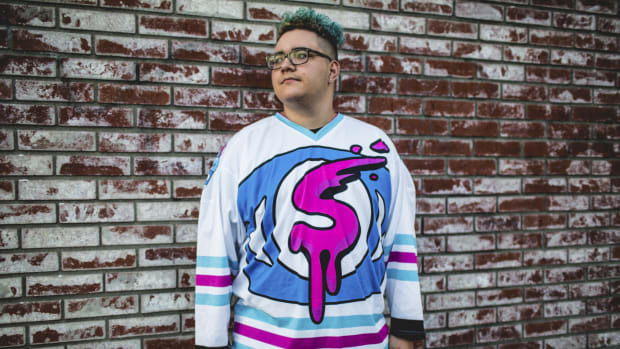 “Self Destruct” by Slushii is out now; be sure to check out it today.